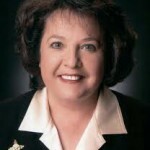 Secretary of State Dianna Duran kicked of the year with great media fanfare by making some very serious fraud allegations involving as many as 64,000 New Mexico voters. A short time later, she sounded the alarm once again by taking the extraordinary step of bypassing county election officials altogether and instead turning over the voter files in question over to the State Police for investigation and possible criminal prosecution. And yet today, after all of that initial sound and fury (not to mention public expense), it all seems to have all amounted to a whole bunch of nothin’. Oh never mind! You can read about it in this excellent post at Democracy for New Mexico. But before you do, watch Sarah Kennedy’s short video on the subject. It’s a real howl! As the 60-day legislative session winds to a close and Gov. 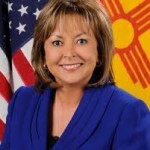 Susana Martinez completes her first few months in office, the people of New Mexico still lack a coherent plan from the executive-in-chief to generate jobs and stimulate the economy. 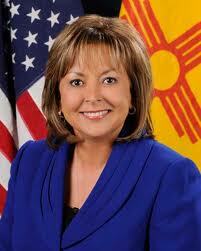 What New Mexicans DO have from Gov. 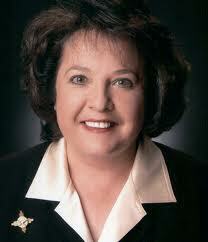 Martinez is a solid, three-point plan to persecute undocumented immigrants. She’s been working overtime on that. 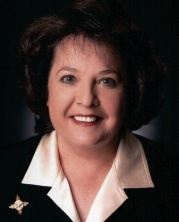 Today’s Albuquerque Journal detailed the Governor’s plan to give Secretary of State Dianna Duran a list of New Mexico driver’s licenses issued to foreign nationals so they can be cross-checked against the state’s voter registration rolls.